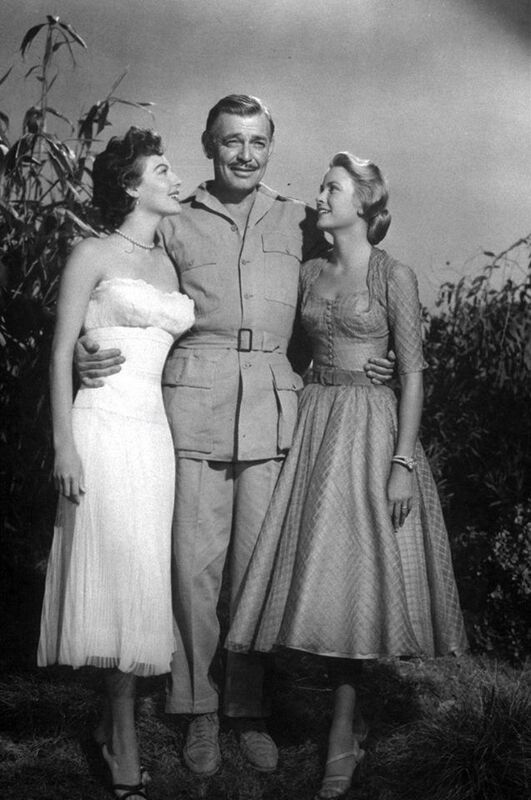 Eva Gardner, Clark gable and grace Kelly!! 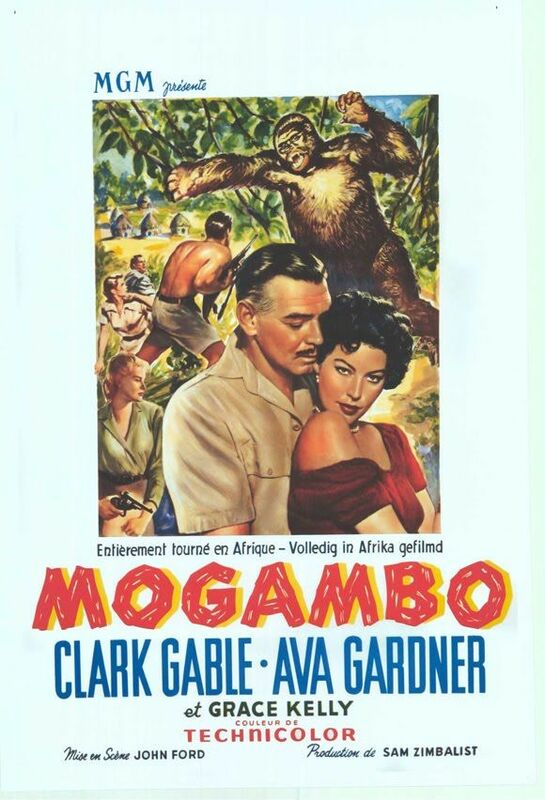 From movie Mogambo!! 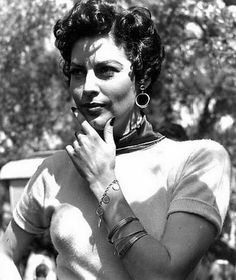 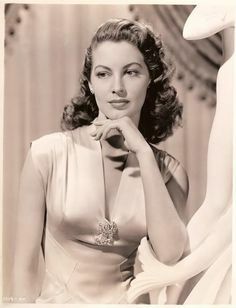 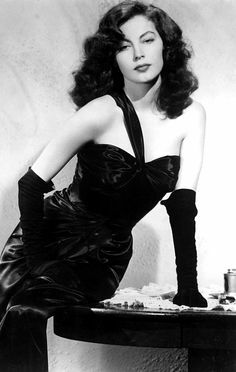 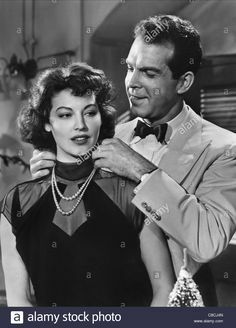 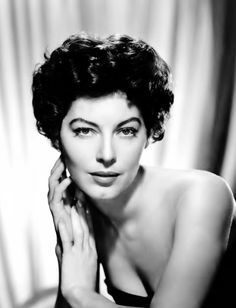 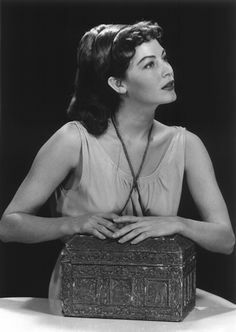 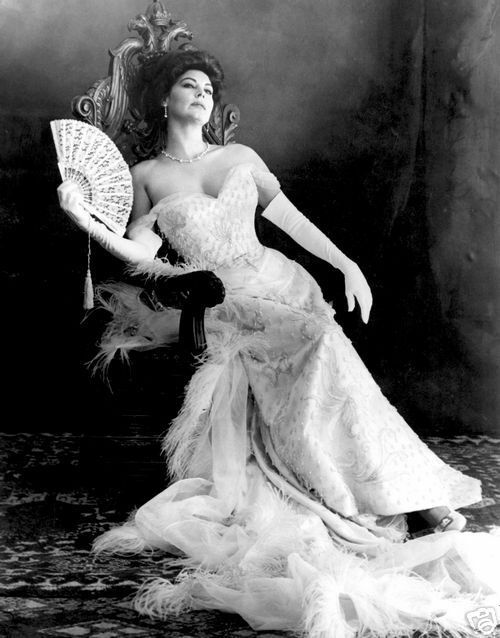 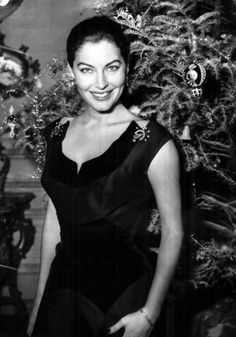 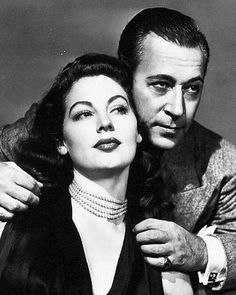 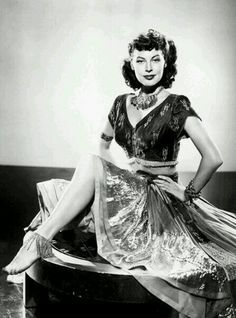 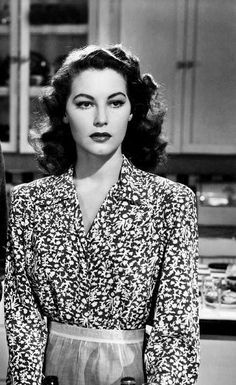 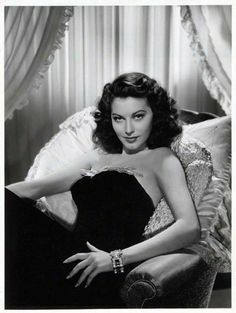 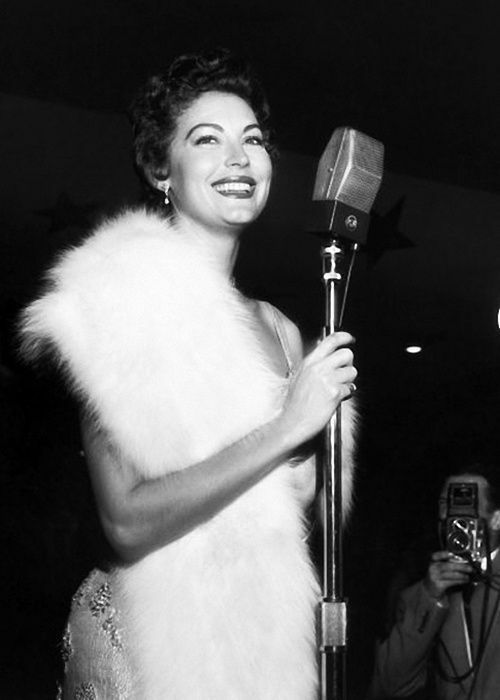 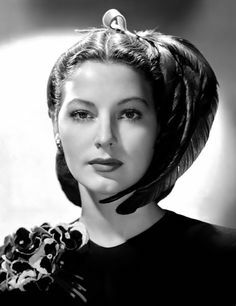 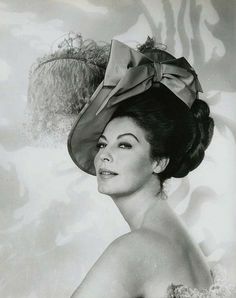 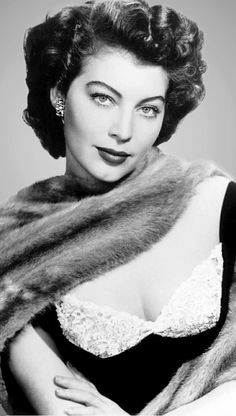 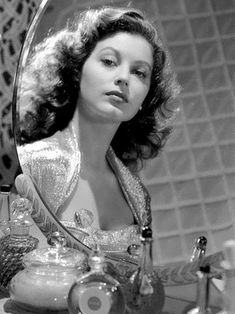 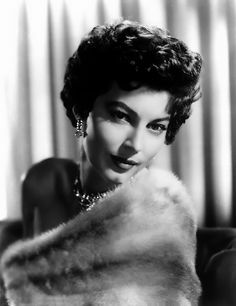 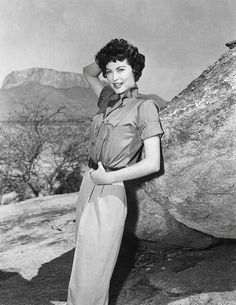 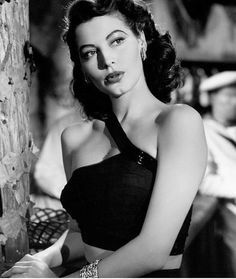 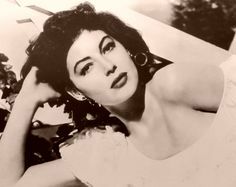 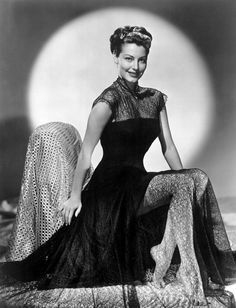 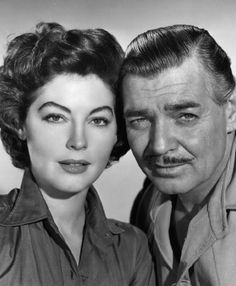 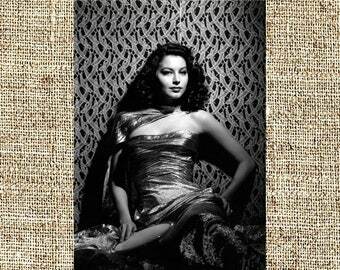 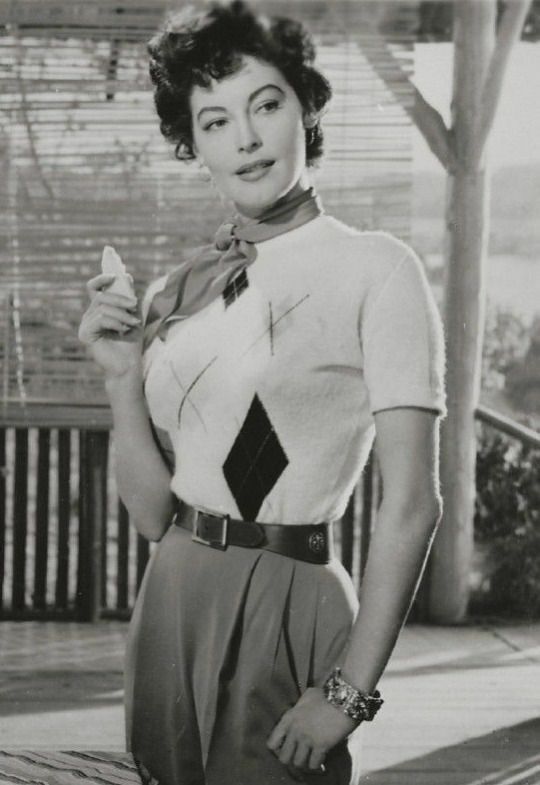 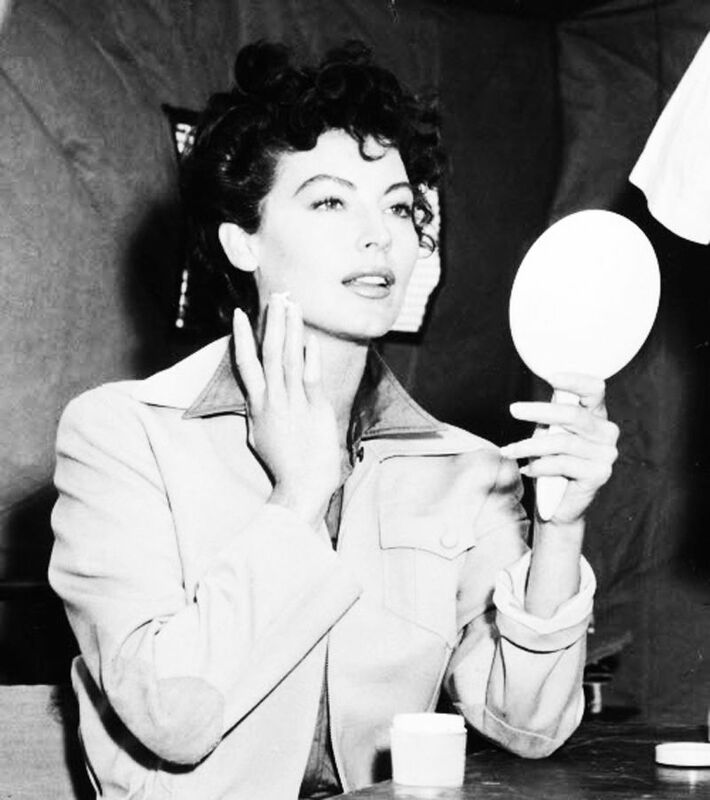 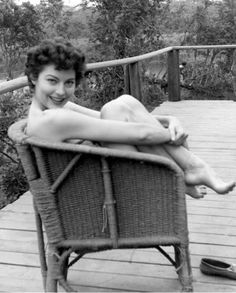 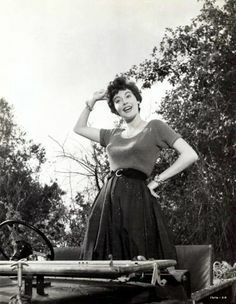 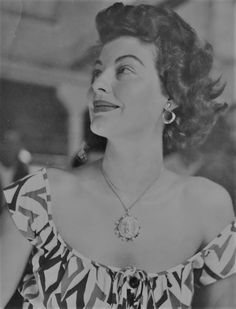 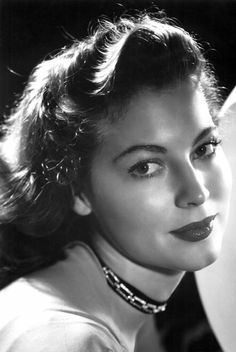 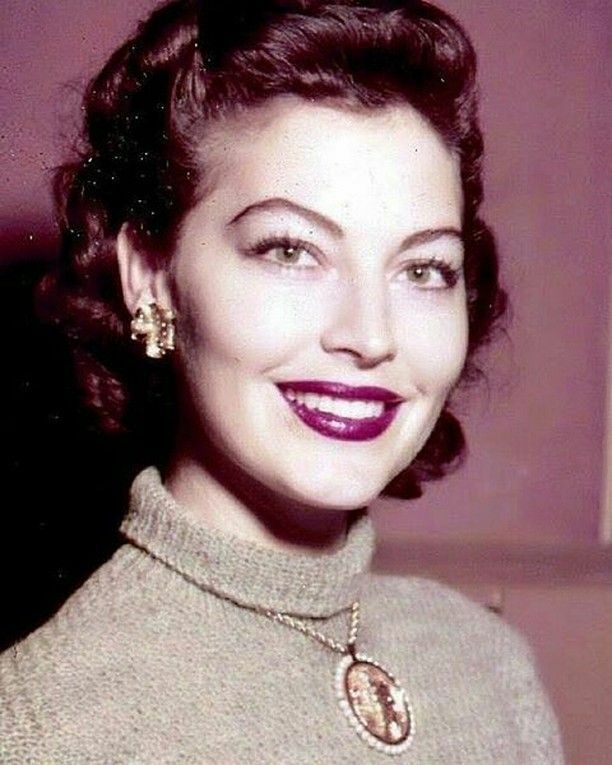 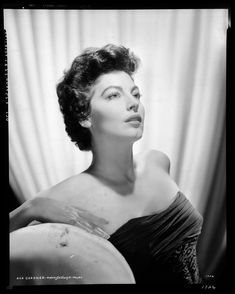 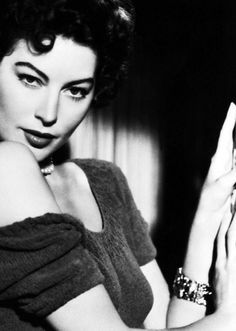 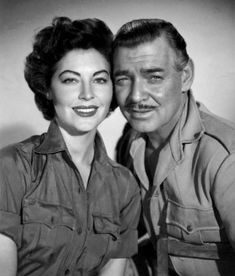 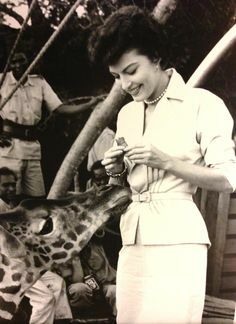 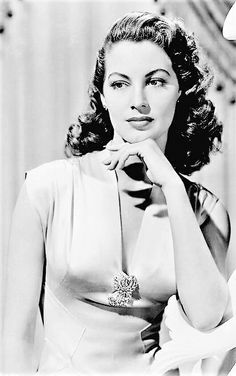 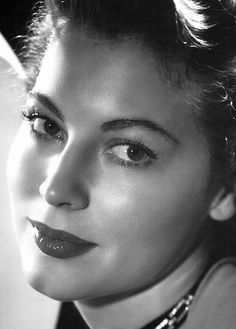 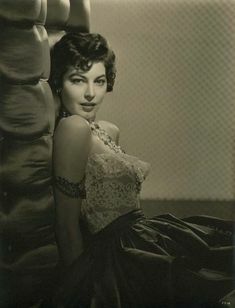 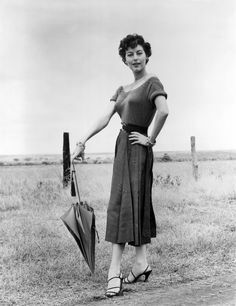 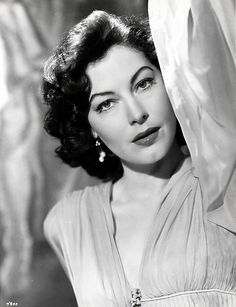 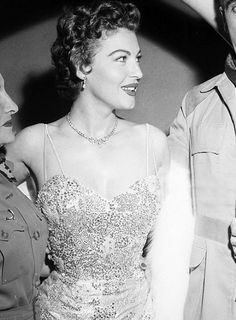 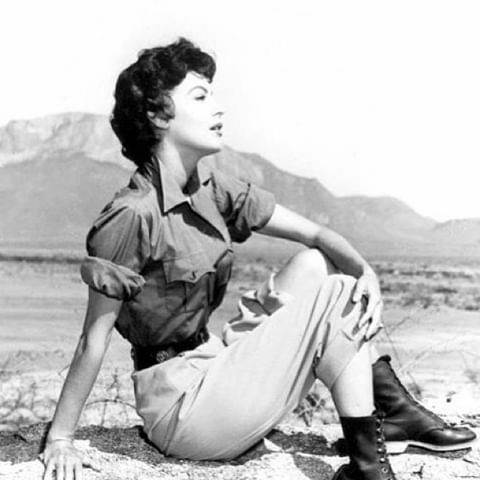 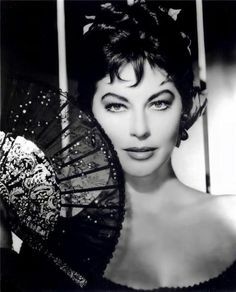 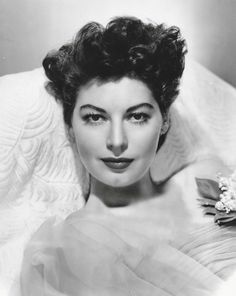 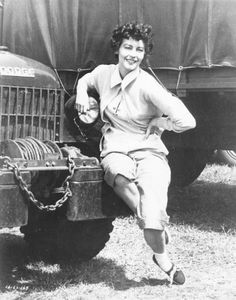 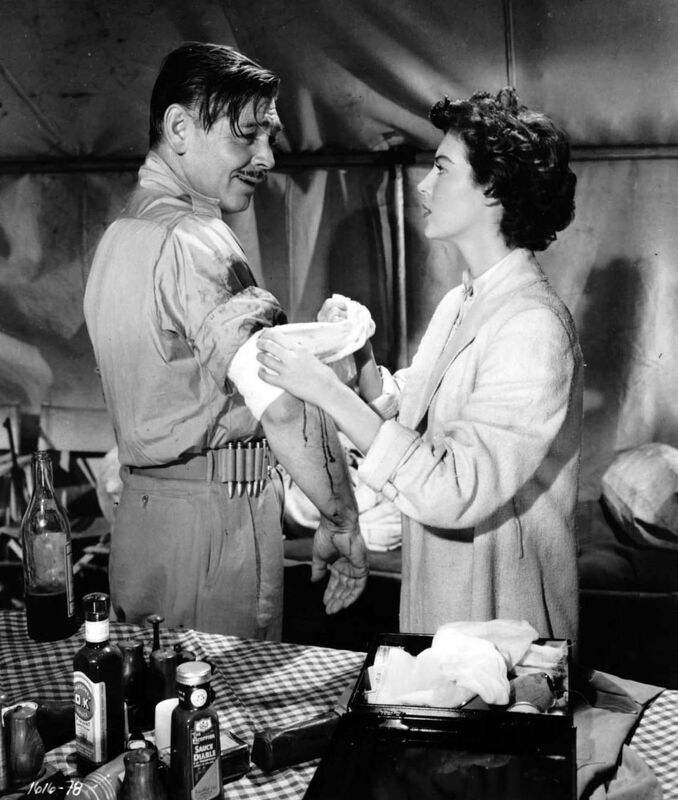 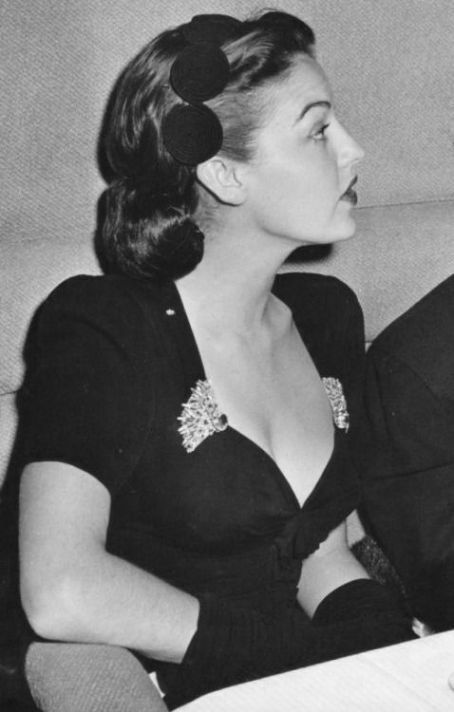 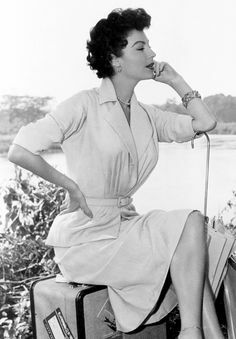 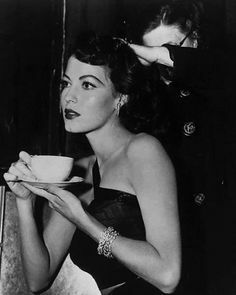 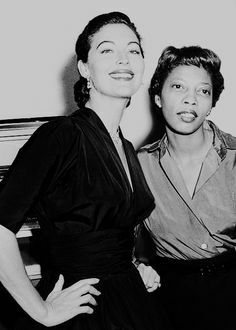 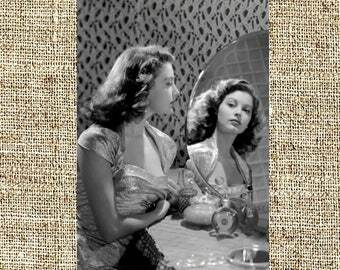 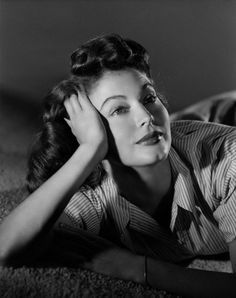 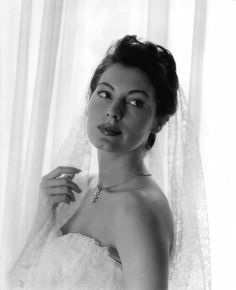 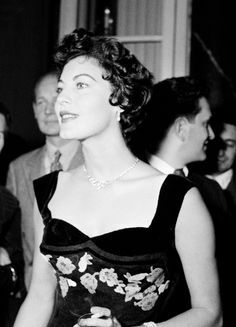 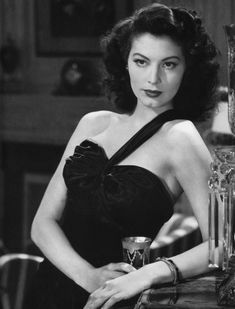 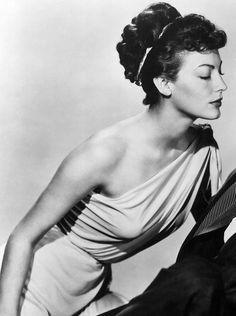 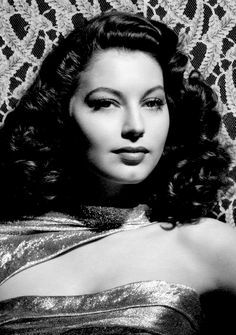 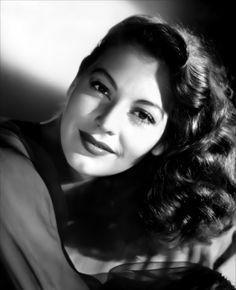 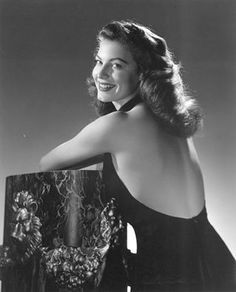 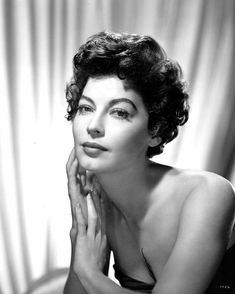 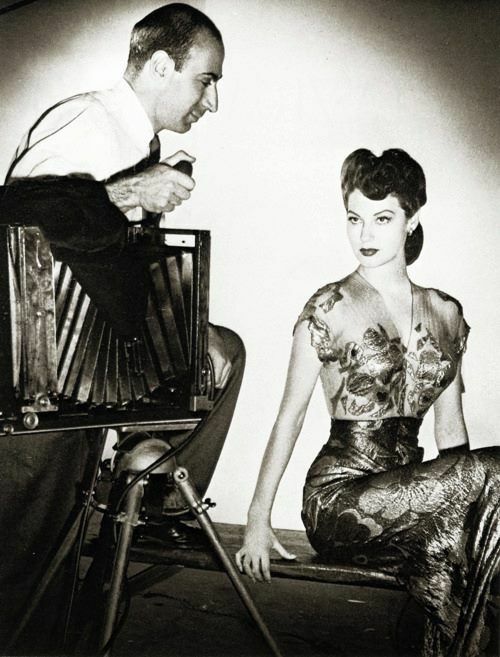 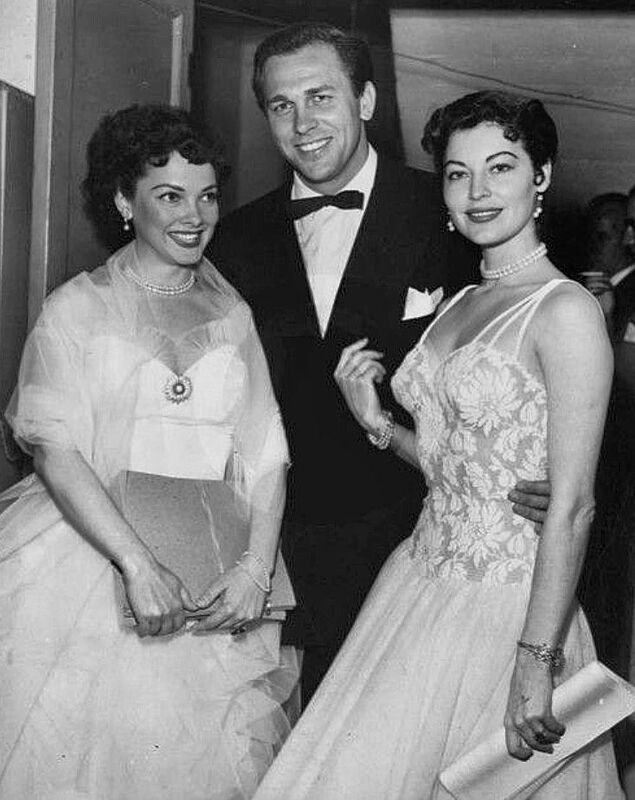 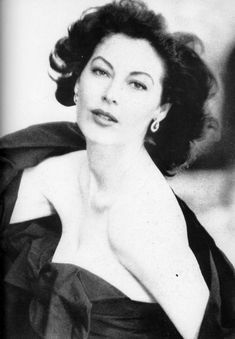 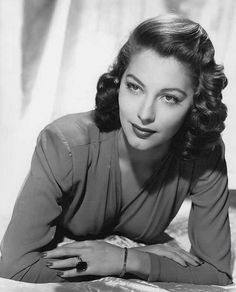 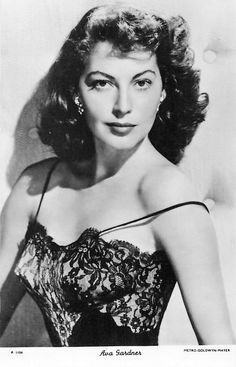 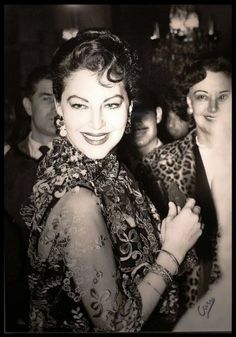 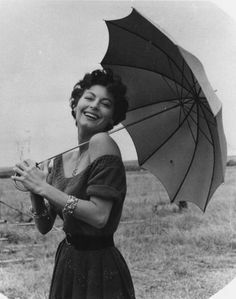 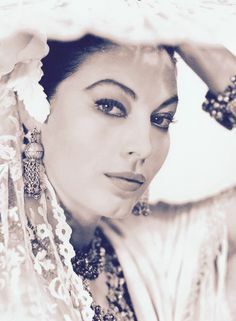 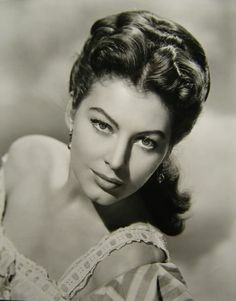 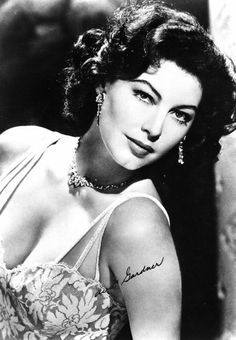 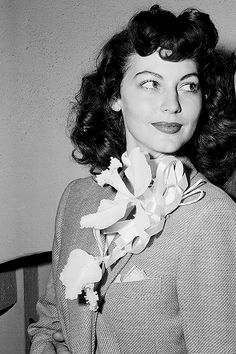 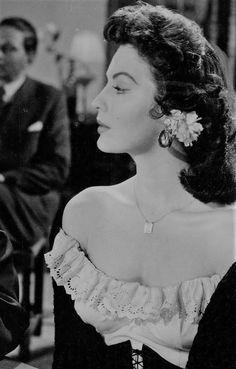 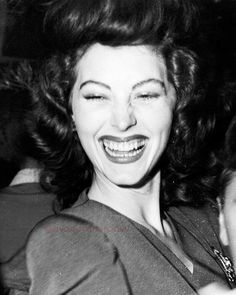 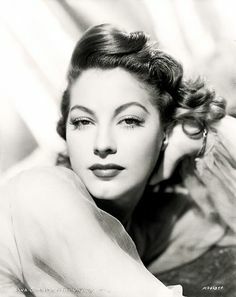 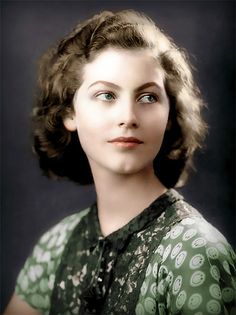 In Pictures: Ava Gardner Here is our installment of this very successful feature to "Love Those Classic Movies! 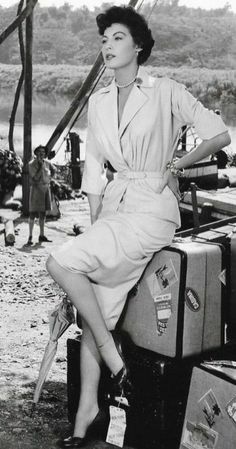 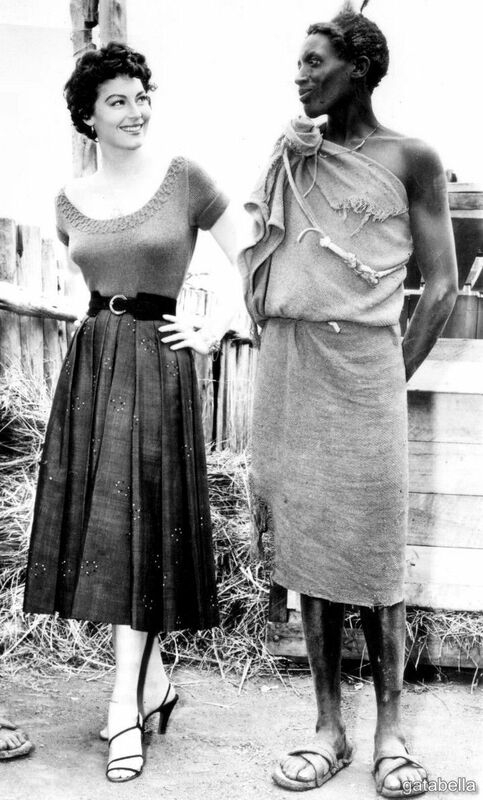 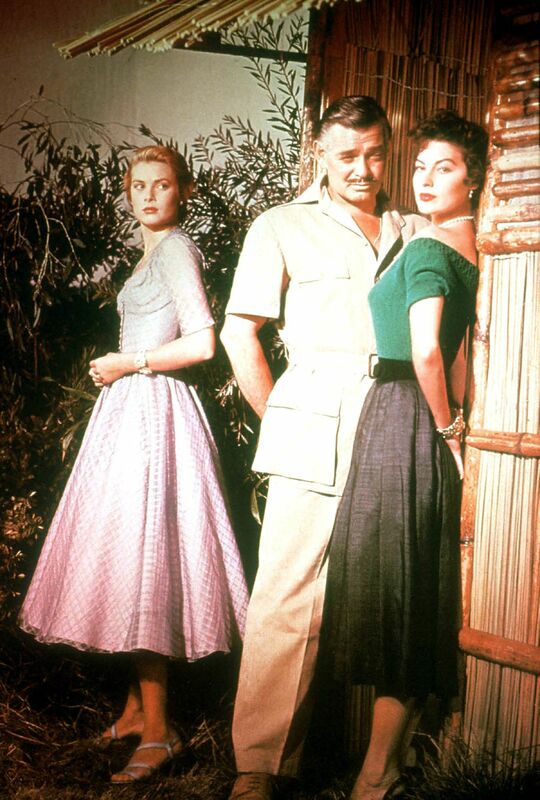 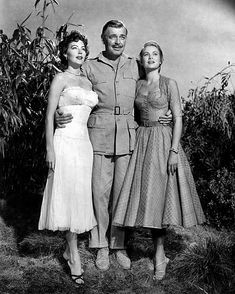 Grace Kelly, Clark Gable & Ava Gardner in 'Mogambo', 1953 - Helen Rose designed costuming. 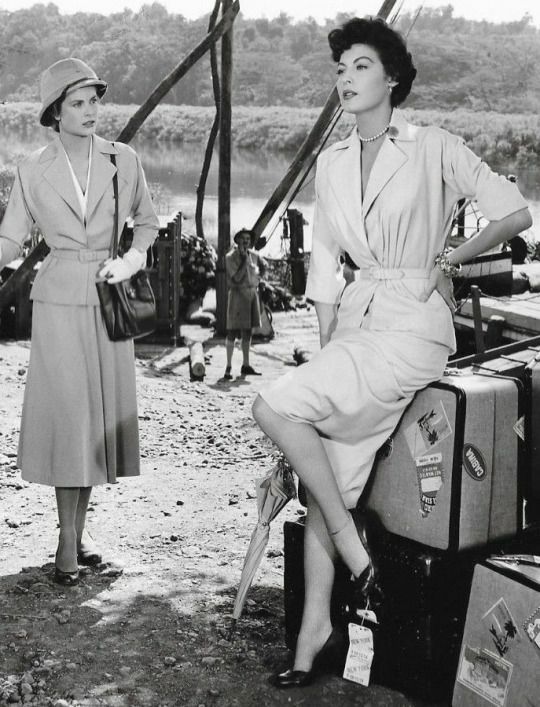 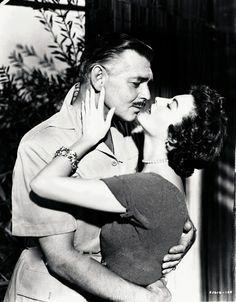 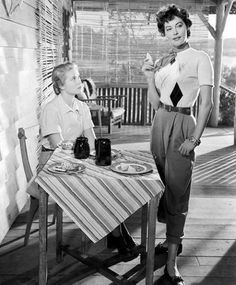 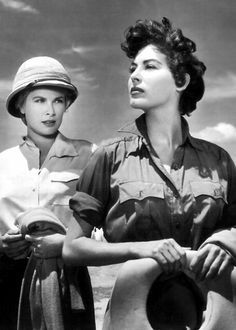 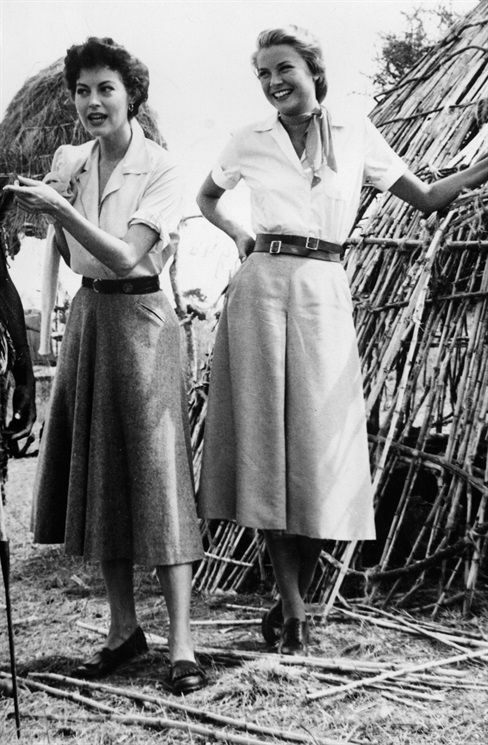 Grace Kelly & Ava Gardner from Mogambo, which also featured Clark Gable!